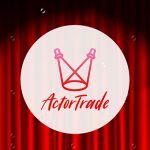 ActorTrade is a mobile app designed for serious aspiring and professional actors to read and act scenes with each other (known as “sides” in the industry) remotely, using their mobile devices. Users can either trade their time by serving as reading partners for other actors, and then request the same of other users for their own projects, or can purchase at a reasonable cost time for a partner to provide the service. Conceptualized by two professional working actors, this app has the potential to revolutionize how actors prepare for auditions or even rehearse roles. 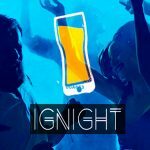 Ignite is a mobile app focused on nightlife promotion and the college-age set, intended to be a promotional tool for bars, restaurants and other nightlife venues to drive customers. 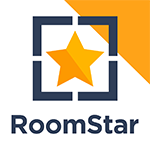 Users will be able to post reviews, live updates and other comments and to direct friends to their location using the app. 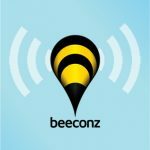 The applications for Beeconz range from transactional to social, parental monitoring and even emergency services; so long as a user has a mobile device with the app installed, he or she can communicate with any other Beeconz user to direct that party to their exact location, and the app can enable users, with appropriate permission, to track other users for safety and oversight monitoring. 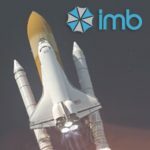 Investor Matchbook is designed to provide an intuitive, easy-to-use means for entrepreneurs and seed/angel investors to find each other with the swipe of a finger. Whether you’re an entrepreneur seeking financial backing or an investor looking for the next big thing, Investor Matchbook will make it easy to find your match! This will be ready for launch during 2018. 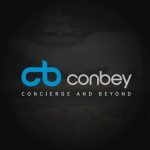 Conbey puts a new twist on dynamic buyer/seller “shared economy” marketplaces, matching freelance “concierges” with consumers seeking personalized services that other task boards simply don’t adequately address. Because of its nature, it is somewhat less “category-focused” than other task-oriented services such as Thumbtack, Task Rabbit and similar services, allowing provides to be more eclectic and less narrowly defined in their service descriptions and offerings, yet still offering the provider and recipient reviews to provide transparency, accountability and security to users. It is currently anticipated that Conbey will be ready for launch in 2018 as well. 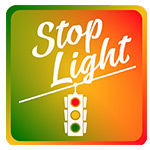 This mobile app combines elements of Waze, Yelp and Foursquare by creating a community where users can interact and provide real-time updates and comments regarding live venues, nightlife and restaurant locations, or any other business location which might be of interest. 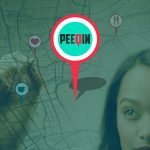 Our real-time “Peeqs” into what’s happening in your area keep you in the know, allowing you to meet new friends and discover new scenes. 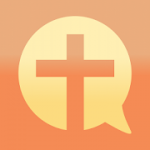 Squires is an app that will bring a new approach to modern day companionship. Although “Squires” is geared towards providing professional women an easier option to finding the perfect male companion for any occasion, “Squires” is there to provide anyone 18+ the ability to always have someone to enjoy every venue with. 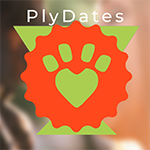 The app also has many charitable components and with every outing, a portion of proceeds will go directly to local charities. Chivalry isn’t dead. Launching in December. We The Incubator has acquired App Rentals and now virtually anyone can create and launch their very own custom application for as low as $99 per month! 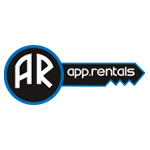 App Rentals flexible payment plans enable any individual or business to rent, finance, or purchase their very own custom application. QuestCutz is an app based platform that’s changing the way that barbers and stylists interact with customers. QuestCutz links clients directly with highly skilled barbers and hair stylists, with no need to travel or wait in line at a physical storefront. QuestCutz’s hair professionals go to you! 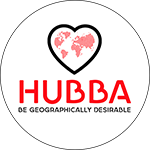 Hubba is an innovative app that allows you to connect organically in Real-Time on a local level. Hubba’s features allows you to communicate on one screen with multiple singles while out on the town, concert, sporting event or anyplace where you have something in common already with another person. Why wait to date? Hubba will connect you immediately so you can meet organically. It’s distance meter allows you to meet within a small radius that covers your territory, or what we like to call…your Hub! Who’s In Your Hub? Everyone treats each other like numbers on dating apps until they actually meet or talk on the phone. Everyone’s inbox on any dating app is full of conversations that simply died out quickly because no one really valued each other yet.I know within seconds of meeting a girl for coffee or a drink, whether I like her vibe. Sometimes literally 1 second, I can tell she’s no fun, and I’m on the hook for 90+ minutes and money spent at the location. The phone, pictures and pre-recorded video don’t show someone’s actual charm, like seeing them live. 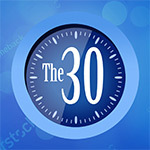 The30 – No profiles are visible until you have had a 20 second video chat. 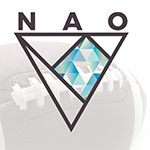 Our mission is to help all members of society, regardless of gender, age, race and religion, to find people to stay active with. To help individuals connect with likeminded people in their vicinity, regardless of where they live. 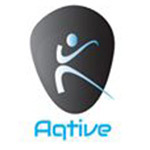 Aqtive is revolutionizing society by bringing fitness, an active life style and social network together. through posts comprised of pictures and brief descriptions. Others may rate these posts with an up or down vote as a way of giving anonymous feedback. 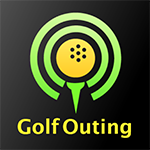 A golfing platform that gives players the ability for players to share or “broadcast” big shots with a filter as if the outing is being broadcasted professionally. Fundraising. All of a golfers historical data will be saved to create a statistical profile of their game. Average score, putts, handicap, etc. Whether you’ve just ended a toxic relationship, or have had just about enough of an annoying acquaintance, there are times when it is necessary to cut ties with someone completely. Unfortunately, the plethora of Web services that we’re tied to makes it difficult to have a clean break. Blocking someone from major social networks like Facebook, Twitter and Instagram just isn’t enough – you might forget professional networks such as LinkedIn, email and texting services. You’ll also want to prevent them from calling you, and even avoid them in real life. Follow these guides to make sure you’ve blocked someone from every facet of your digital (and even real) life. 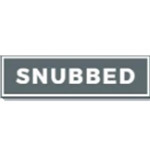 Snubbed is a visually fun and functional app developed for those who want to manage and maintain healthy social media habits and communication skills. Snubbed lets you set automated filters across your apps, contacts and media to promote healthier social media habits. You can also block certain incoming or outgoing communication to protect you from regrettable calling or texting blunders during those times when you simply lack self-control. Thanks to mobile devices and location-sensing apps, however, the whole world has become your playground for dates, hookups and long-term relationships. If you’re on the lookout for a summer romance, check out our top dating, hook-up and meet-up apps that will help you find the Right OneDespite all of our advances in technology, dating hasn’t changed hardly at all in the 21st century. 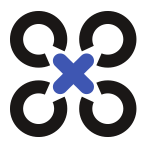 Dronobox presents an elegant way to search, organize and download millions of beautiful stock videos. Unique platform provide you all information about videos recorded from bird eye.